So here's the deal, superior rooms are now going for only $367 a night from November 1st through December 18th. That price includes breakfast and wellness classes, plus an experience like no other at one of the Top 10 Resorts in Mexico according to Travel + Leisure Magazine. 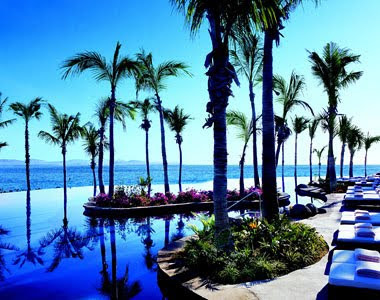 There is an infinity pool and every room has an ocean view and butler service...this truly is a RESORT! So get set to jet set and start booking...now all we need to do is find a good deal on a flight! Firstly, we understand that chiropractor Toronto treatment is good for health. We take many medicines for our body, but ailment isn't recover some time. For this time we can take this therapy.